San Miguel Corporation is one of the Philippines’ largest and most diversified conglomerates through its highly integrated operations in beverages, food, packaging, fuel and oil, power and infrastructure. 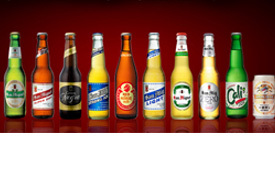 San Miguel Brewery Inc. (SMB) is the largest producer of beer in the Philippines, with nine out of ten beer drinkers preferring its brands. 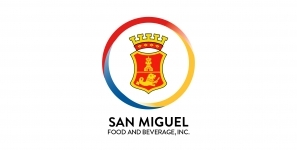 San Miguel Food and Beverage, Inc. (SMFB) is a leading food and beverage company in the Philippines. Their popular brands are top-of-mind with consumers, and hold market-leading positions in their respective categories. 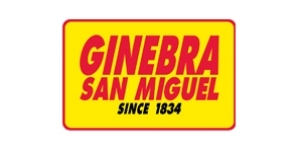 Ginebra San Miguel Inc. is the world’s largest gin producer by volume as well as the market leader in the domestic hard liquor market. 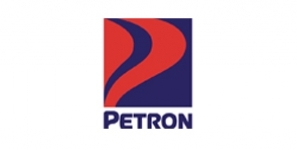 Petron Corporation is the largest oil refining and marketing company in the Philippines. 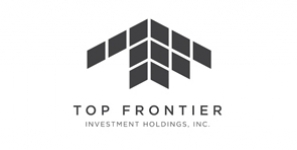 Top Frontier Investment Holdings, Inc. is a Philippine holding company. 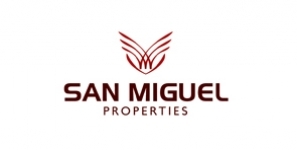 San Miguel Properties, Inc. (SMP) is the property arm of San Miguel Corporation. 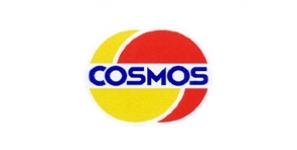 Cosmos Bottling Corporation (CBC) is a softdrinks manufacturer. 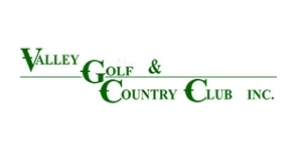 Valley Golf & Country Club, Inc., a private and non-profit club organized in 1958.